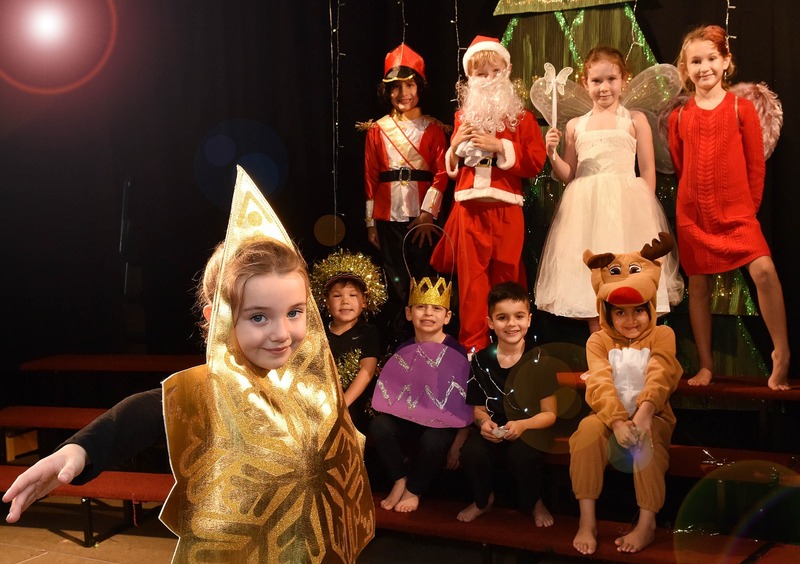 The little star was top of the tree in Greenbank Preparatory School’s nativity play but only after a lengthy debate. Santa, the Little Drummer Boy, Mr Tinsel and even Rudolph wanted to be the crowning decoration, but when the Twinkle Star explained she led the way to Bethlehem she got the vote. Alex Dale presents the other Christmas decorations at the independent preparatory school in Cheadle Hulme.